Here are some of the country's leading philanthropists and what they do to support arts and culture, education, environment, health, and more. 1. 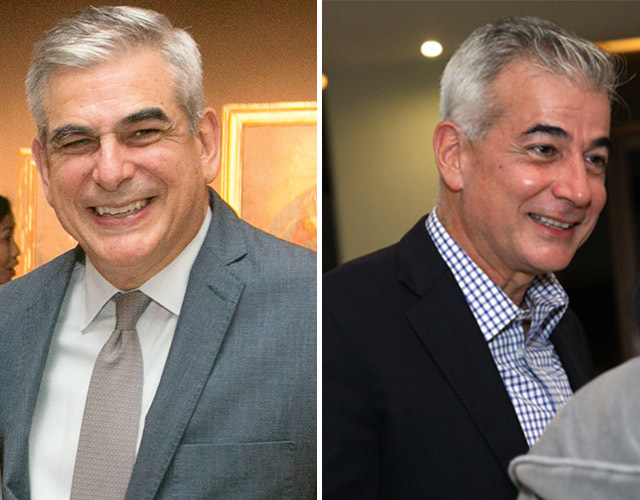 Erramon Aboitiz, Aboitiz Foundation, Inc.
Fila Isport life, Inc.âs Jose Marie T. Albert doubles as the president of charitable organization Operation Compassion. The faith-based organization works toward "community development and reaching less fortunate children which includes feeding and outreach programs for the indigent and street children." The Consuelo Zobel Alger Foundation was founded in 1988Ââto improve the quality of life of disadvantaged children, women, and families in the Philippines and Hawaii.â In the Philippines, Carmela Andal-Castro acts as managing director with a focus on child abuse prevention and treatment programs that benefit thousands of children, women, and youth. 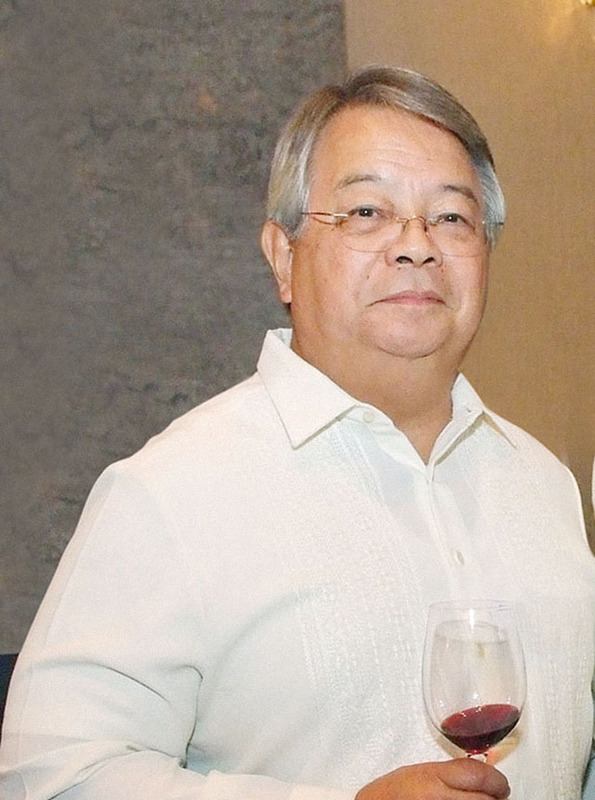 The founder of Tallwood Venture Capital, Diosdado âDadoâ Banatao, is also the man behind the Philippine Development Foundation and Dado Banatao Educational Foundation. PhilDev works âto create an ecosystem of science and technology in the Philippinesâ while his scholarship foundation awards grants to Filipino students that excel in engineering and technology. 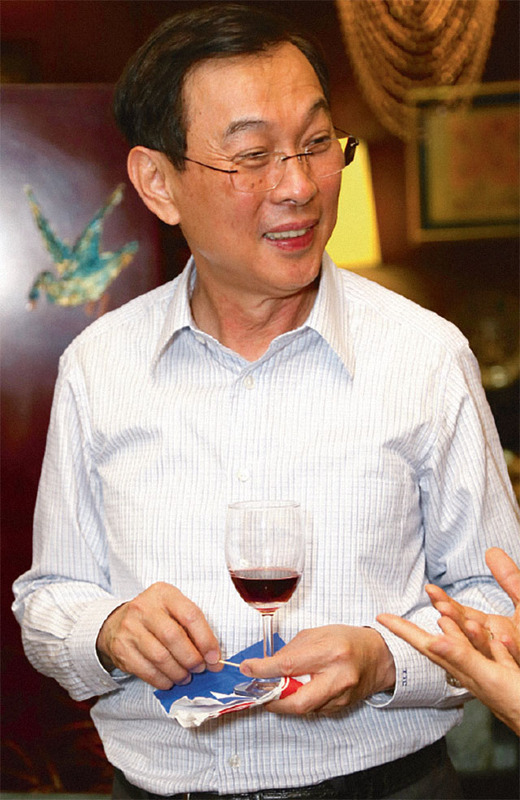 Food chain founder Tony Tan-Caktiong started Jollibeeâs corporate social responsibility arm in December 2004. Today, its programs include community-leadership development, scholarships, feeding programs, and even relief aid during disasters. 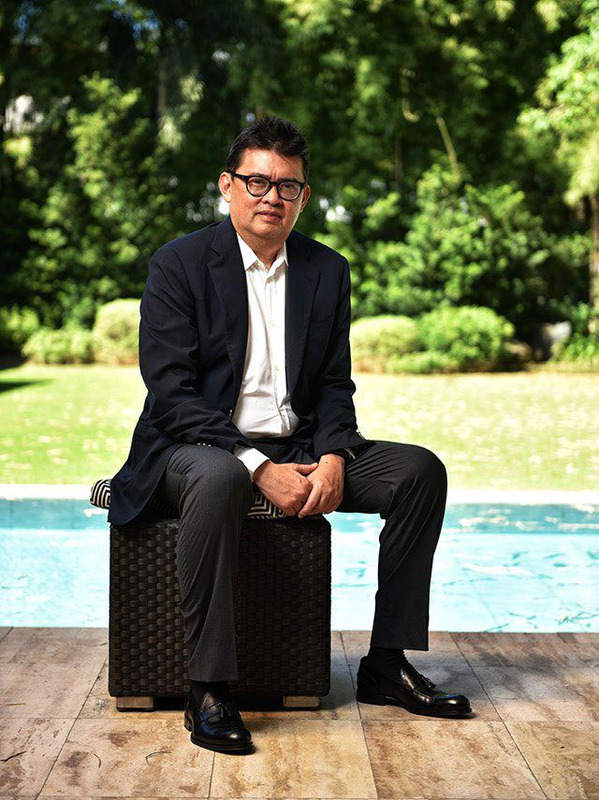 In 2005, Joey Concepcion founded Go Negosyo with the belief that poverty can be alleviated through entrepreneurship. The organization encourages and helps people "to take charge and make the most of their resources and abilities by utilizing and transforming these into viable enterprises." 8. Ramon R. del Rosario Jr., PHINMA Foundation, Inc.
Eduque founded MovEd in 2012 when she was 22 years old. The foundation strives to give every Filipino child "quality early childhood education." 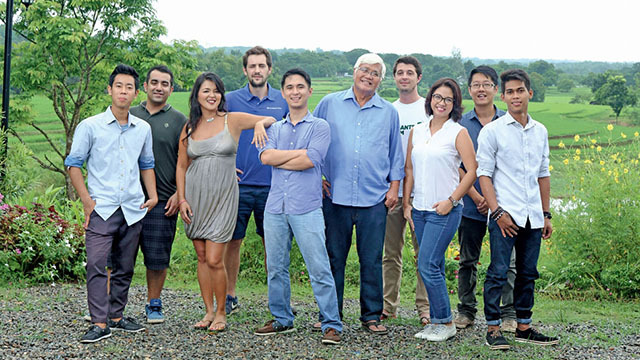 The Gokongwei Brothers Foundation got its start in 1992 after John Jr., Johnson, Henry, and James donated shares of their stock in JG Summit Holdings. Today, it continues to build the future through education by partnering with academic institutions, offering scholarships, building learning facilities, and partnering with many other JG Summit groups. 15. Angelo King, Angelo King Foundation, Inc.
16. 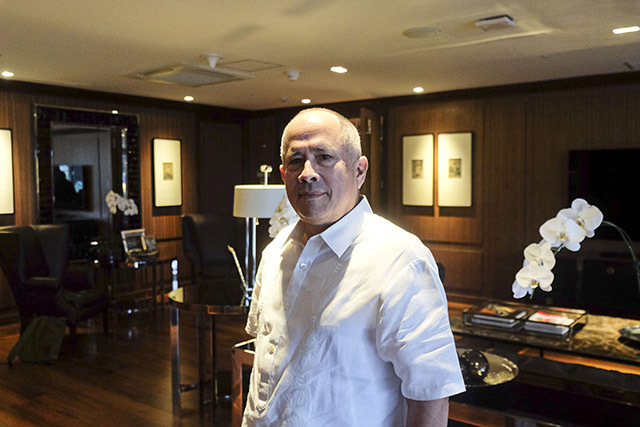 Jean Henri Lhuillier, Cebuana Lhuillier Foundation, Inc.
Cebuana Lhuillier's President and CEO Jean Henri Lhuillier heads the PJ Lhuillier Group of Companies' social responsibility arm, the Cebuana Lhuillier Foundation, Inc. The non-profit organization was established in 2000 to "help the country's economy by giving scholarships to deserving students including the handicapped youth." 17. Oscar M. Lopez, Lopez Group Foundation, Inc. 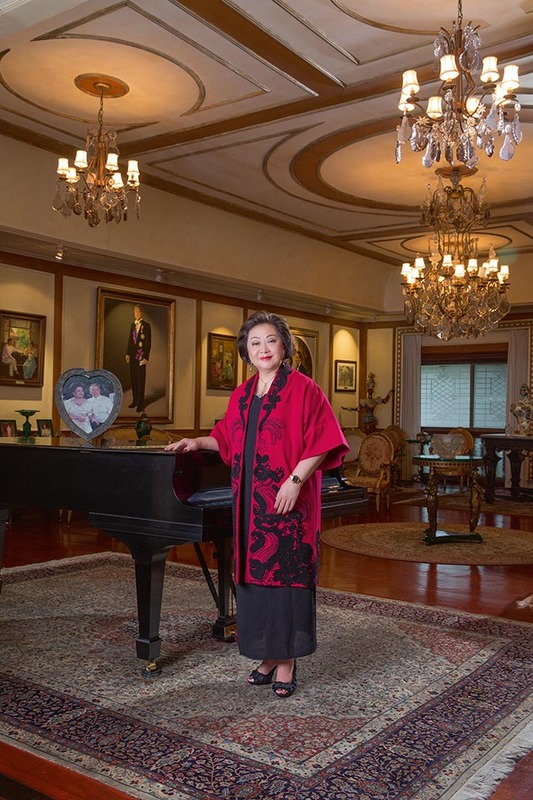 The daughter of ABS-CBN Chairman Emeritus Eugenio Lopez, Jr., Gina founded and acts as the managing director of the ABS-CBN Foundation. The non-profit organization helps disadvantaged Filipino children through social and outreach programs. Consuelo Chito Madrigal established her own foundation on July 11, 1997, and focuses on scholarships, livelihood, and nutrition programs to improve the qualities of life in several communities. Today, the organization is headed by her nieces Chuchu Madrigal and Ging Montinola. Meloto founded Gawad Kalinga and currently acts as chairman of the poverty alleviation and nation-building movement. Gawad Kalingaâs goal is to "end poverty for 5 million families by 2024." 22. Aurelio Montinola, BPI Foundation, Inc. Established in 1978, the BPI Foundation works toward "the social and economic well-being of the Filipino people through Education, Entrepreneurship, and Environmental Sustainability." 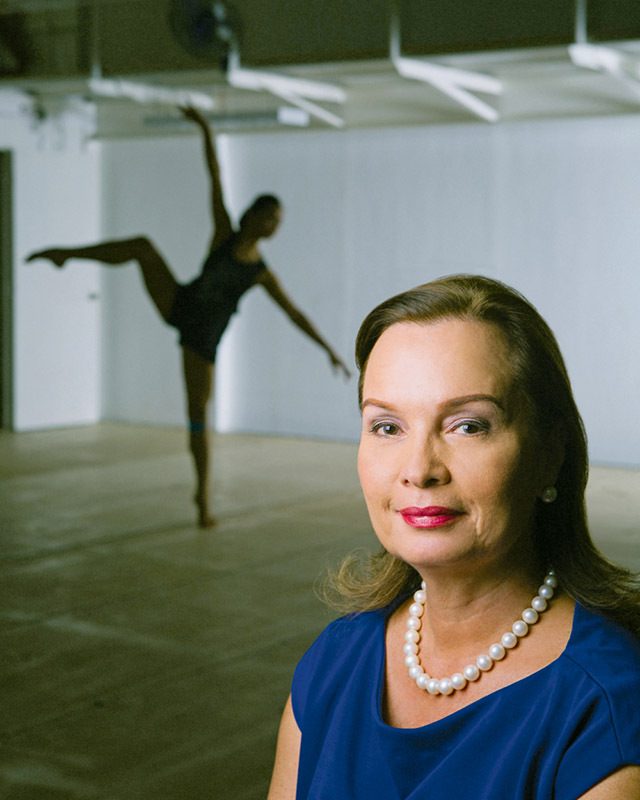 Aside from advocating peace, Margie Moran-Floirendo also acts as president of the Ballet Philippines Foundation. 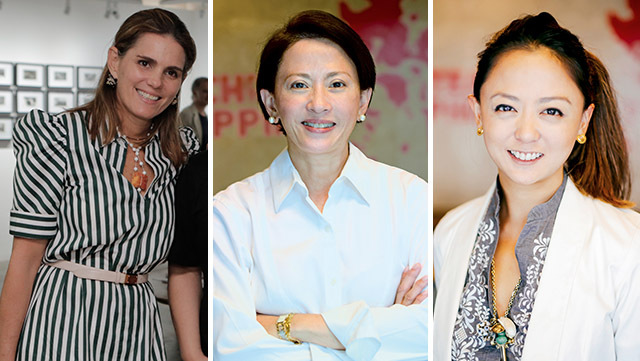 She is joined by chairman Antonio "Tonyboy" O. Cojuangco, May May Liechtenstein, and Mercedes Zobel. The foundation supports over 200 scholars yearly through the Noordin Jumalon Scholarship Program. 24. 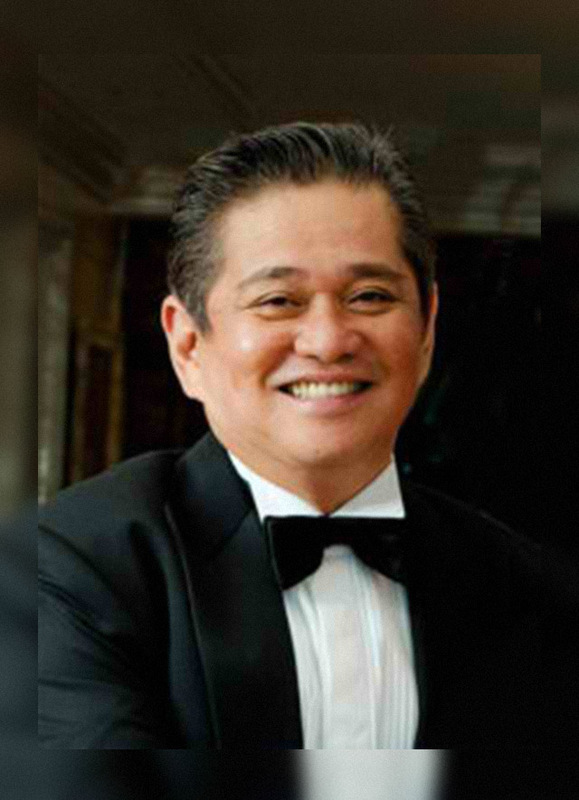 Felino "Jun" Palafox Jr.
Felino âJunâ Palafox Jr., the founder and managing partner of Palafox Associates, designs housing developments for low-income families in Manilaâs Smokey Mountain dumpsite community. 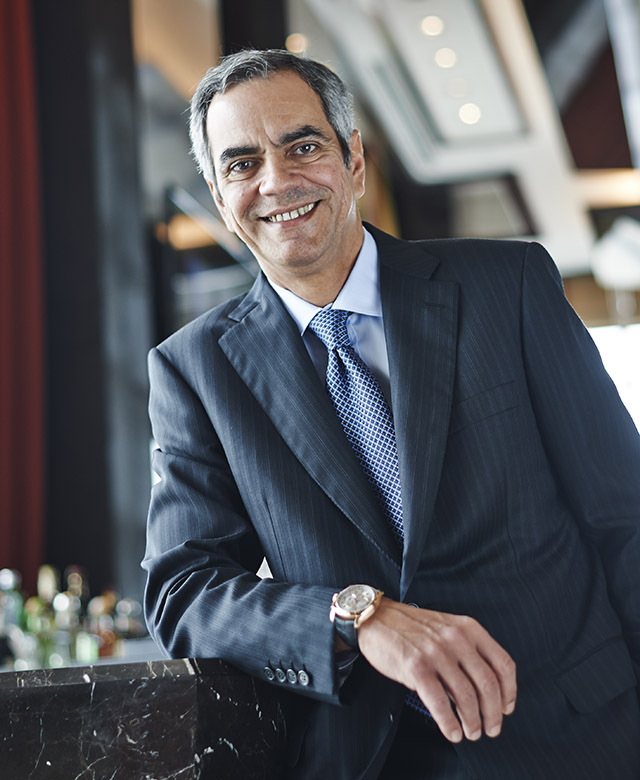 For his efforts, Palafox was ranked in Forbesâ 48 Heroes of Philanthropy in Asia back in 2013. 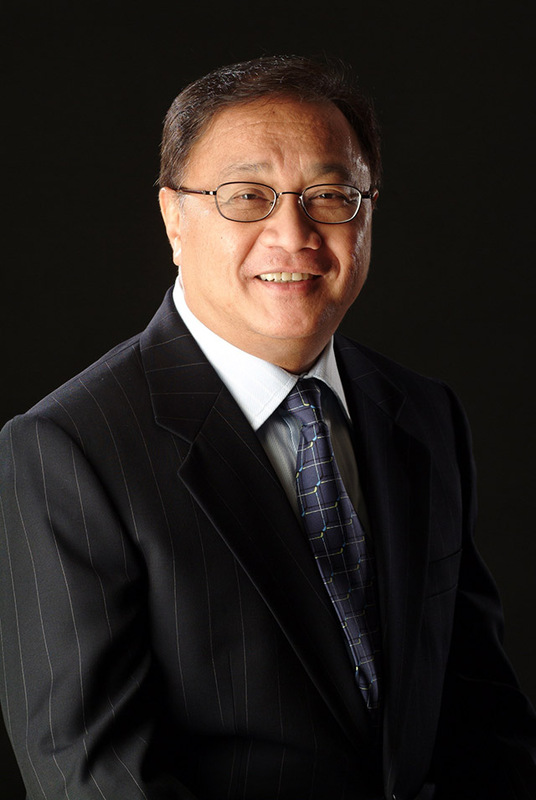 PLDT and Smart chairman Manuel âMannyâ V. Pangilinan heads his companiesâ social outreach arm. Since its inception, the PLDT Smart Foundation has developed programs for education, livelihood/social entrepreneurship and microfinance, disaster preparedness, youth, poverty reduction and sports. In addition to that, Pangilinan also chairs the Makati Medical Center Foundation which has programs with public hospitals, surgical missions, and rescue operations. 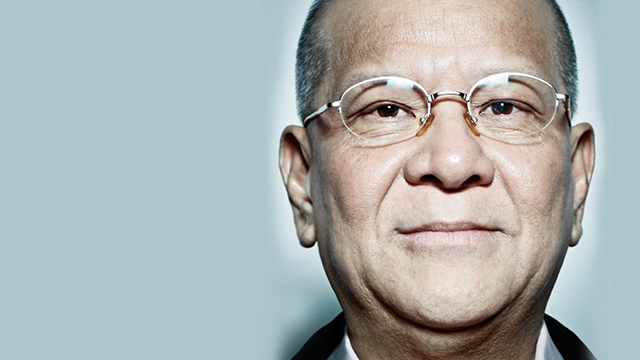 Ricardo S. Po founded the CPG - RSPo Foundation in 2010 to give back to the community. It aims to help alleviate hunger and malnutrition, as well as supporting educational and environmental programs. Established in August 2001, Hands on Manila (HOM) brings âan innovative and alternative model of volunteer serviceâ in the Philippines. Its Servathon program provides members with opportunities to volunteer according to their schedule, personal expertise, and interests. 29. 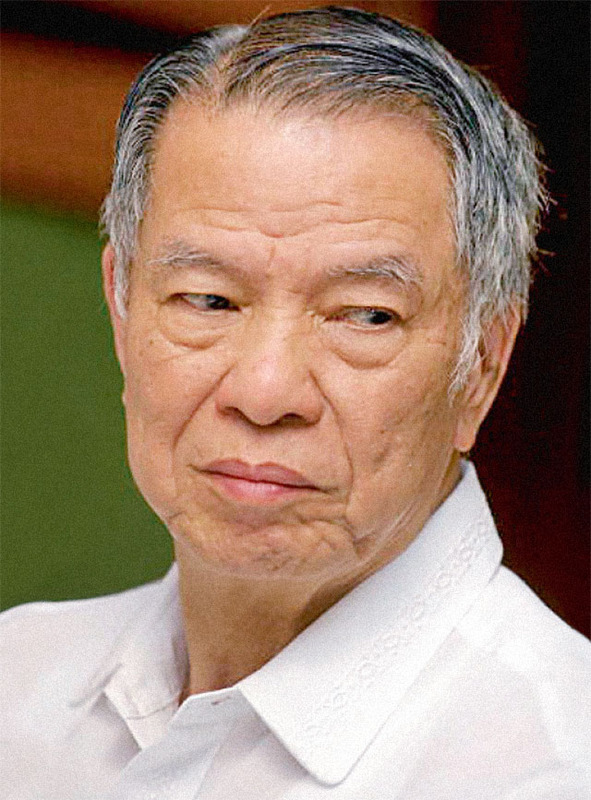 Lucio Tan, Tan Yan Kee Foundation, Inc. 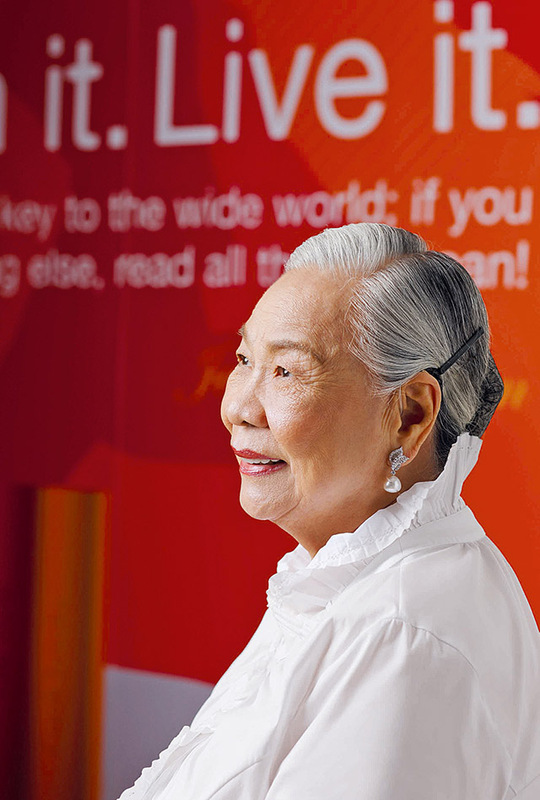 The Tan Yan Kee Foundation is the Lucio Tan Group's corporate social responsibility arm. The foundation is dedicated toward the "Filipino people in the fields of education, culture and sports, research, health, social welfare, and manpower development." 30. 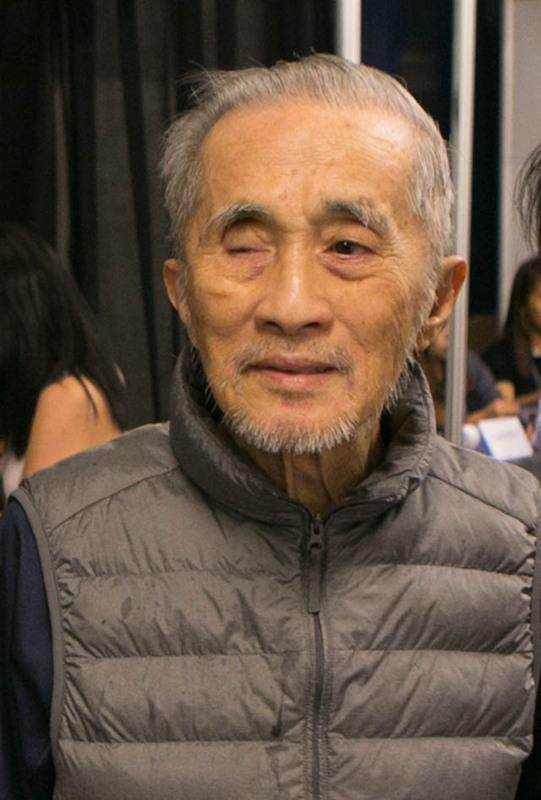 George Ty, GT Foundation, Inc. 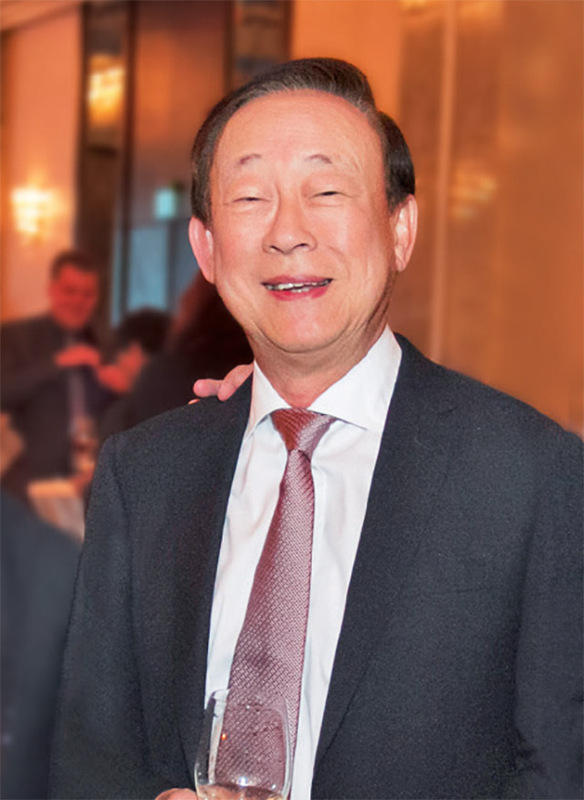 The Metrobank Group's chairman George Ty is the founder of the GT Foundation. The foundation pursues several "strategic programs that advance the development of underprivileged communities." 31. Socorro Ramos, National Book Store Foundation, Inc. Established in 2009, Enrique Razon Jr.'s ICTSI Foundation, Inc. "undertakes community projects under three development pillars: education, community welfare, and sports in coordination and/or partnership with relevant government institutions and select non-government organizations." Established in 2008 by SM Founder and Chairman Henry Sy Sr., the Henry Sy Foundation aids "Filipino youth and Philippine social development through grants to educational institutions." 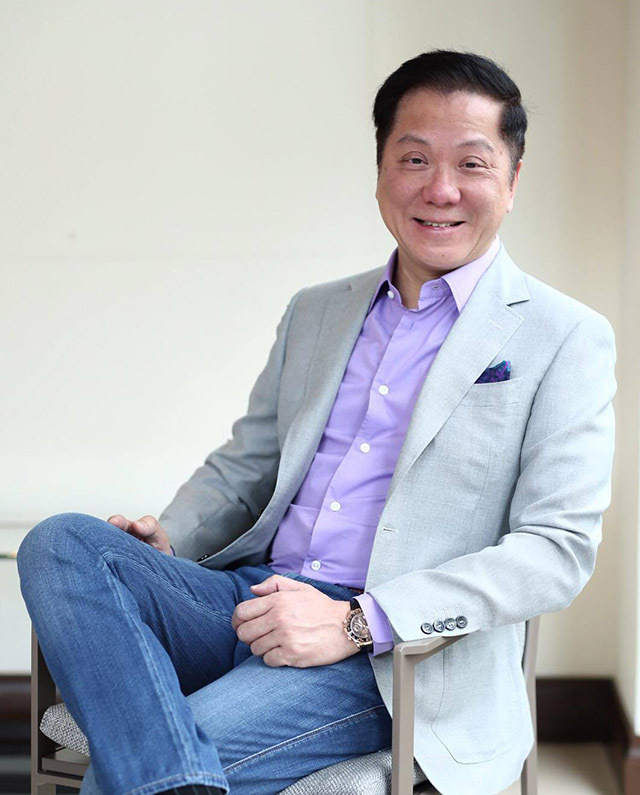 Megaworld Corporation's socio-civic arm, Megaworld Foundation, "was founded in 1997 based on Andrew Tan's belief that "education is the pivotal key to alleviating poverty in the Philippines." One of the organization's notable initiatives supports over 400 underprivileged scholars in 21 universities. 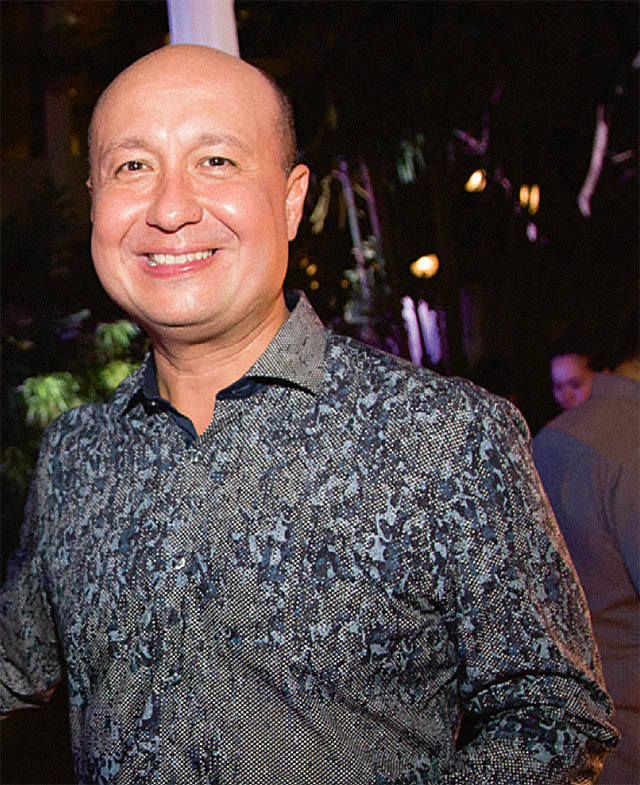 The chairman and CEO of Rustan Commercial Corporation always takes time to support the arts through the Tantoco-Rustia Foundation. Tantoco has partnered and funded several concerts and shows including an exhibition on National Artist Ramon Valera in 2017. 36. Arthur Ty, Metrobank Foundation, Inc. The Metrobank Foundation, Inc. (MBFI) was established on January 8, 1979 by Dr. George S. K. Ty and supports various causes. 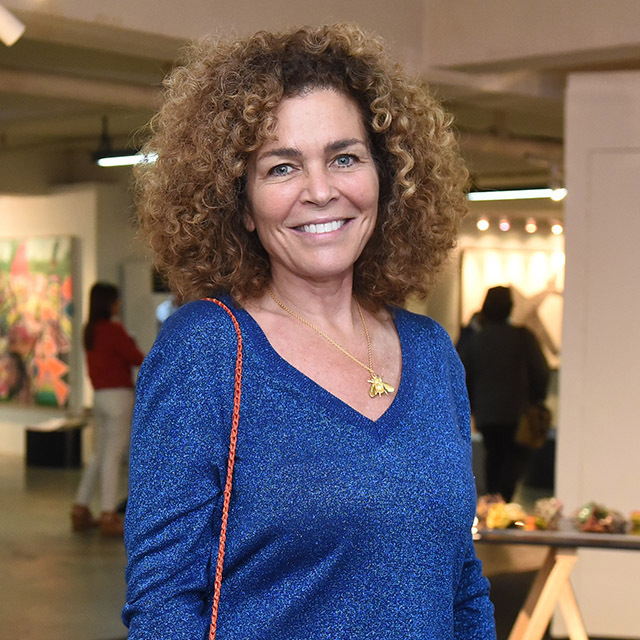 The foundation partners with several organizations and offers "programs on recognition of excellence among key professions, education, visual arts and design, and healthcare." 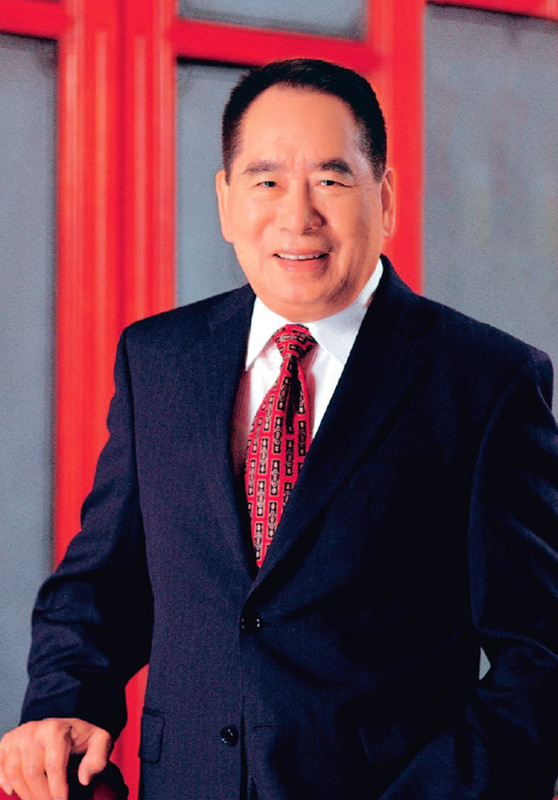 McDonald's Philippines' founder and chairman George Yang founded the Klassikal Music Foundation as a way to assist those who aspire to be musicians. 38-39. Mariquita Salimbangon-Yeung, Mariquita Salimbangon-Yeung Charitable Foundation, Inc.
40. 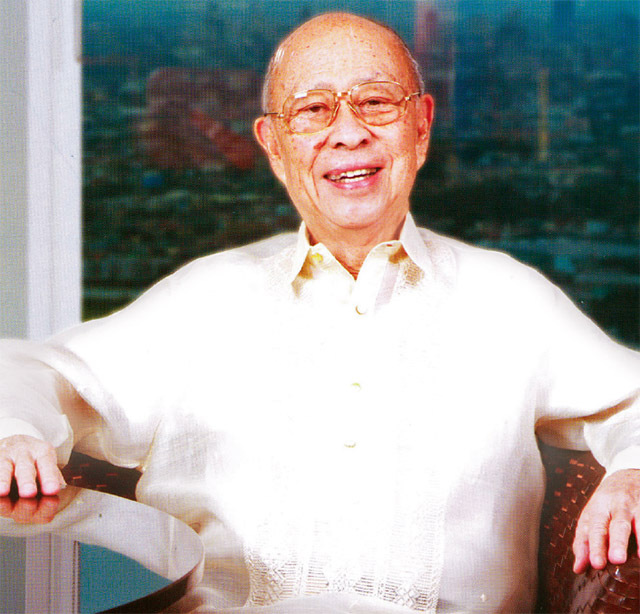 Alfonso Yuchengco, AY Foundation, Inc. Teach for the Philippines was founded in August 2012 by Lizzie Zobel, Margarita Delgado, and Clarissa Isabelle Delgado. The non-profit organization "works to provide all Filipino children with access to relevant and excellent education." 46. 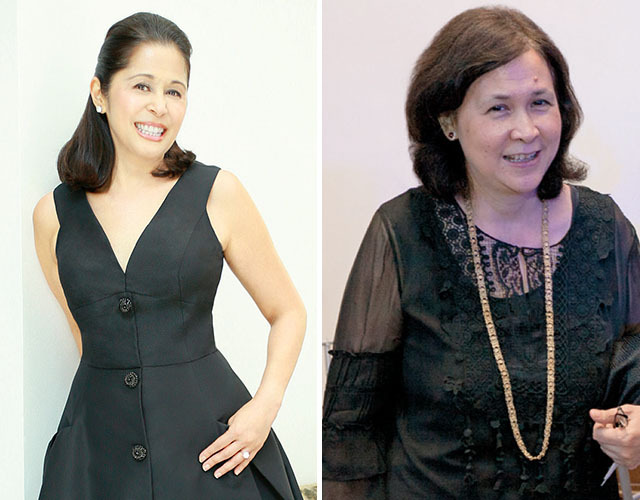 Mercedes Zobel, E. Zobel Foundation, Inc.
Cousins David and Daniel Zuellig are the key movers of the Zuellig Family Foundation. In 2017, the foundation made it to Forbesâ annual list of philanthropists for its work in guiding rural governors and mayors.